At Respect Realty, LLC our agents believe in 100% dedication to client satisfaction. We specialize in property and land acquisition around the Portland Metro and Vancouver, WA area. We also work with investors and rehabilitation specialists. 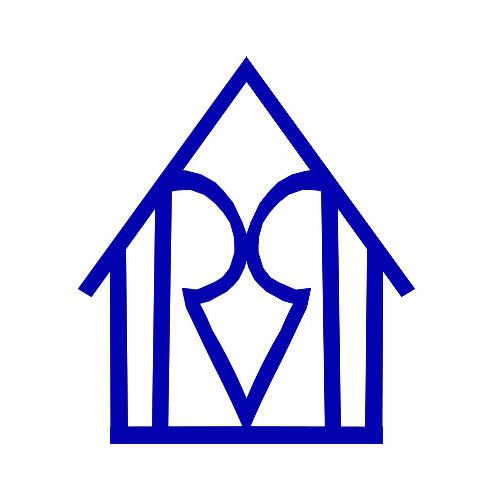 If you are interested in investment properties or would like more information as to how we work with investors, please send us an email at info@respectrealtynw.com and we will be happy to send you more information. Are you or someone that you know upside down on your mortgage? Visit www.SavingYouFromForeclosure.com and we will talk to you about your situation and see how we may best be able to help you. We even have investors who may be interested in purchasing the home once we evaluate your unique situation. We delight in working with first time home buyers and sellers to guide them from start to finish. We offer a FREE first time home buyer and Seller’s guide which you may request by phone or email. Are you a For Sale By Owner? We offer services for the For Sale By Owner which many have found to be affordable and helpful. That is- if you truly decide you would rather handle the transaction on your own without representation. Are you looking to find a realistic estimate as to the value of your home? Contact us today for a FREE comparable market analysis valued at over $250. Here at Respect Realty, LLC we have an open-door policy and we are always happy to assist you with your real estate questions. Copyright © 2019 RMLS. All rights reserved. Information deemed to be reliable but not guaranteed and should be independently verified. The data relating to real estate for sale on this website comes in part from the Internet Data Exchange Program of the RMLS™ of Portland, Oregon. Real estate listings held by brokerage firms other than Respect Realty LLC are marked with the IDX logo and detailed information about them includes the name of the listing brokers. Listing broker has attempted to offer accurate data, but buyers are advised to confirm all items. Information last updated on 2019-04-21 18:09:29. Some properties which appear for sale on this website may subsequently have sold or may no longer be available..